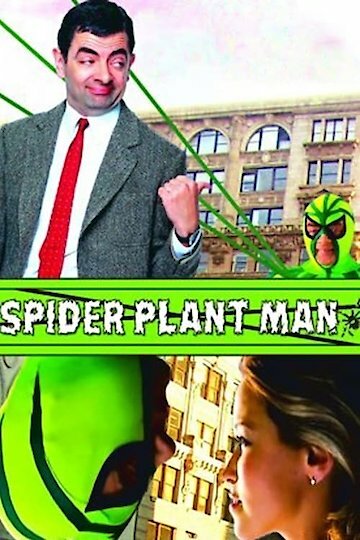 Spider-Plant Man is a 2005 parody from the Spider Man movie made in 2002. It is a British parody and is classified as a comedy. A man visits a lab where he finds a green spider-man with teeth who is a well-known hero and saves the world from danger.